JP Morgan Chase is now offering its digital bank account for smartphones, Finn by Chase, across the US. Designed for millennials. Bless ’em. As reported in October, JP Morgan launched the app. Designed for millennials, Finn will allow customers to open a bank account, make deposits, track spending and set up a saving plan. 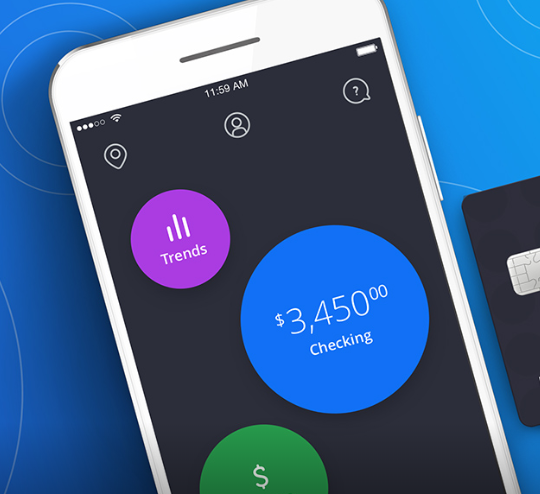 An initial iOS app was made available to customers in St. Louis, where Chase has no branches. With the testing phase over, it has now been rolled out across the nation. Finn has its own trendy website and along with the above it offers free access to over 29,000 ATMs, 24/7 customer service, and the option to deposit cheques via phone. On its website, people can apply to open a new account and get $100 when they complete at least ten qualifying transactions. Ultimately, it’s all about a traditional bank creating a flashy spinoff to show that it can react to changing tastes. And stay profitable in the process. Back in January, JP Morgan Chase unleashed a five-year $20 billion investment plan that includes 400 new branches, 4,000 jobs and an increase in staff wages across the US.